DRAGONS! ROBOTS! SPIES! LOVERS! Who knows what we’ll read today at Book Club! Join us as we crack open an old paperback and discover what’s really beneath the covers! 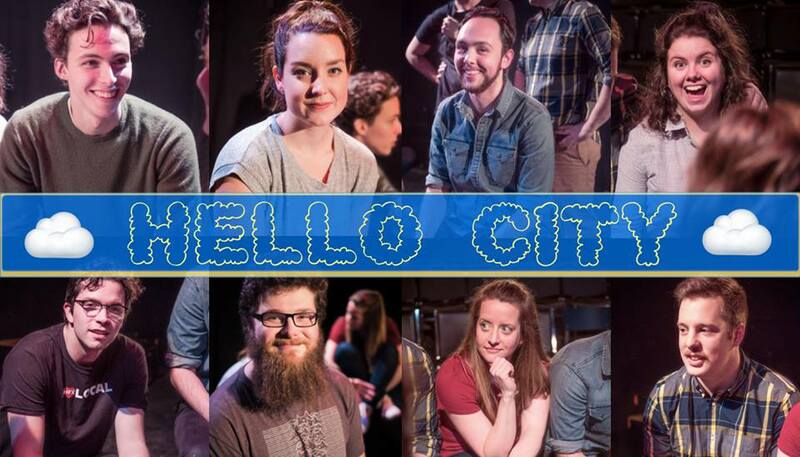 Brought to you by the cast of Hello City, The Book Club brings you improvised stories made up on the spot, along with memories to last a lifetime.